Enter the Dream Kitchen Makeover giveaway for a chance to win your Dream Kitchen! One grand-prize winner will receive a check up to $12,000 for his or her own Dream Kitchen! This entry was posted in Blog on December 2, 2014 by Emily. We love it for so many reasons, and this year it seems the rest of the nation agrees with us. Earlier this year we were named the number 2 small town in the U.S. by Livability, and more recently by Time, for the best place for a well-rounded retirement. 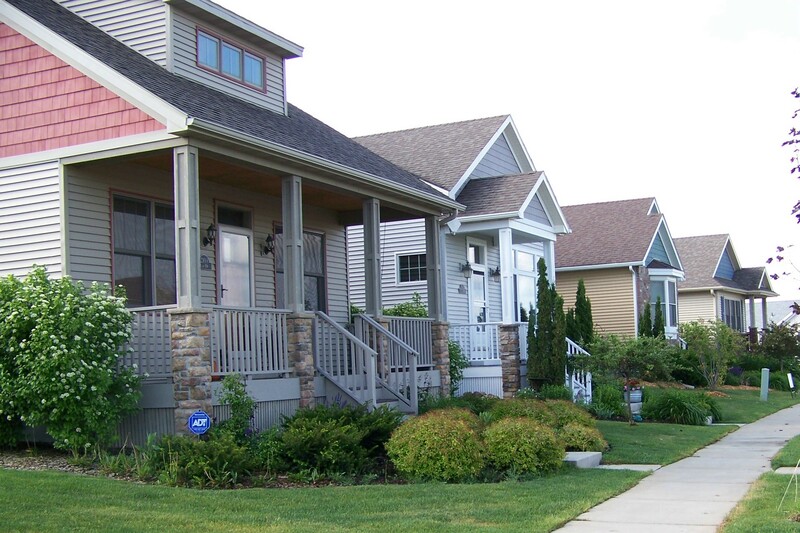 If you are looking to retire here, we are building model homes in two of the best association-maintained single-family town home developments in the area. 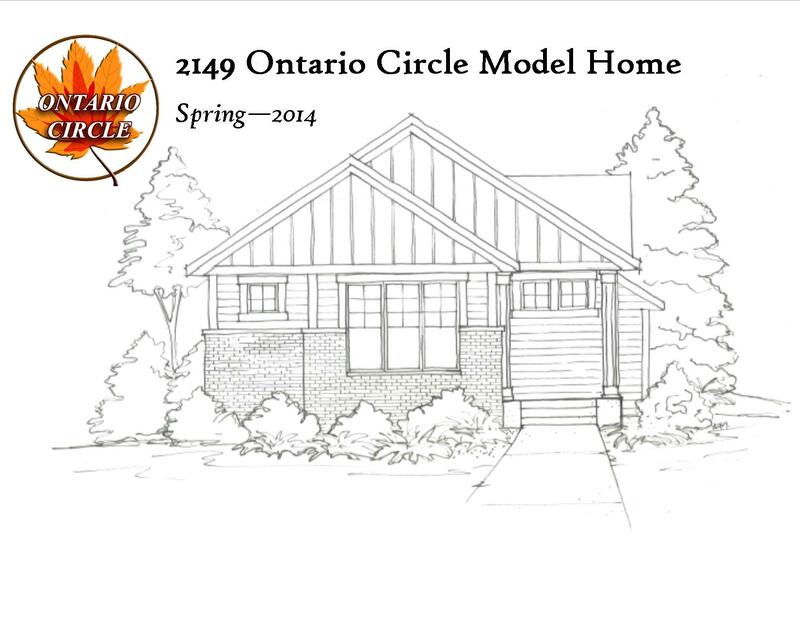 Check out our Ontario Circle neighborhood, featuring a slab-on-grade model and traditional 1-story model. Across town will be another 1-story model in the Liberty Park – Freedom Townhomes. Feel free to give us a call with any questions, or fill out our information request here on our website. We are also developing new lots just north of the Ontario Circle neighborhood, if you are looking for a larger, single-family, new home development. Check out the Hills of Spring Creek page for more info. Click here for the Time article on best place to retire, and here for the Livability article on best small towns. This entry was posted in Blog on November 5, 2014 by Emily. Model Home in the works! 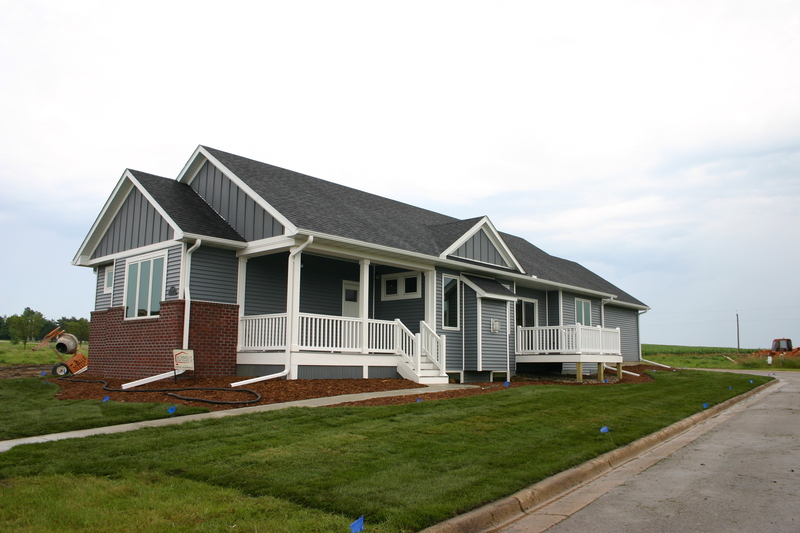 We are in the process of designing a model home that we hope to break ground on mid-March!! The home will be located in our Ontario Circle development off of Jefferson Parkway and Hall Avenue, here in Northfield, at 2149 Ontario Circle. We will keep you informed of our progress here on the website and blog, and also on our facebook page – where you can weigh in on the selection options. This entry was posted in Blog on February 20, 2014 by Emily. Northfield, MN, February 4, 2014 – Schmidt Homes Remodeling of Northfield MN has been awarded “Best Of Houzz” by Houzz, the leading platform for home remodeling and design. 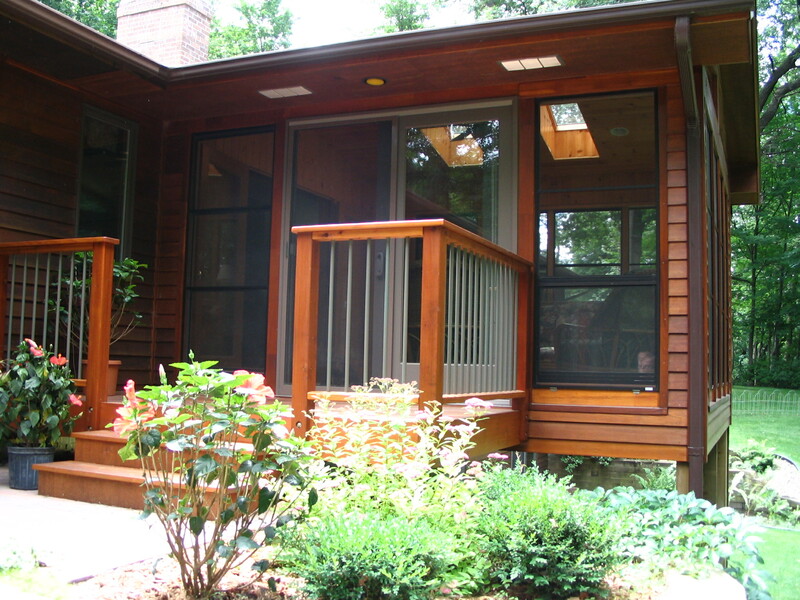 The 30+ year old Design/Build firm was chosen by the more than 16 million monthly users that comprise the Houzz community. 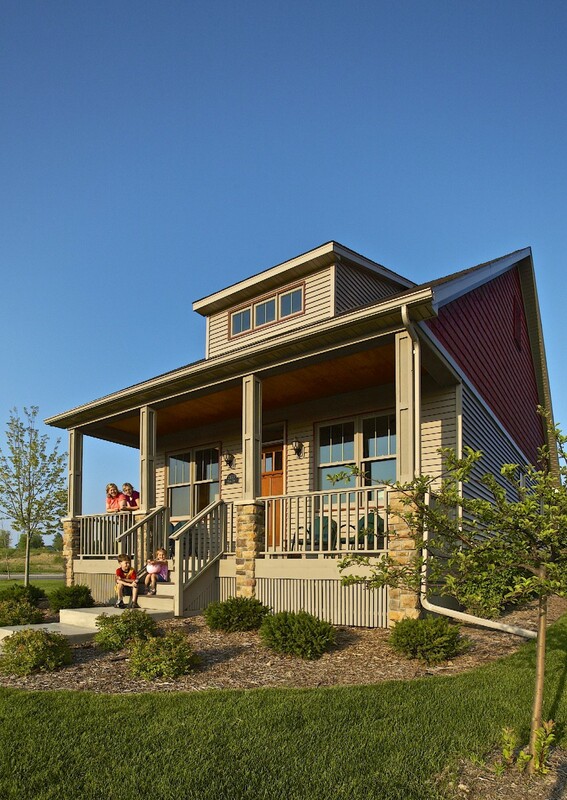 With Houzz, homeowners can identify not only the top-rated professionals like Schmidt Homes Remodeling but also those whose work matches their own aspirations for their home. Homeowners can also evaluate professionals by contacting them directly on the Houzz platform, asking questions about their work and reviewing their responses to questions from others in the Houzz community. This entry was posted in Blog on February 7, 2014 by Emily. We’re looking forward to moving dirt in spring 2014. Call or email us about lot information and pricing. This entry was posted in Blog on January 20, 2014 by tim. Here is a link to an article I wrote in April/May’s edition of redoux magazine…a little late, but the online version is available to read anytime. This entry was posted in Blog on June 3, 2013 by Emily. Look! 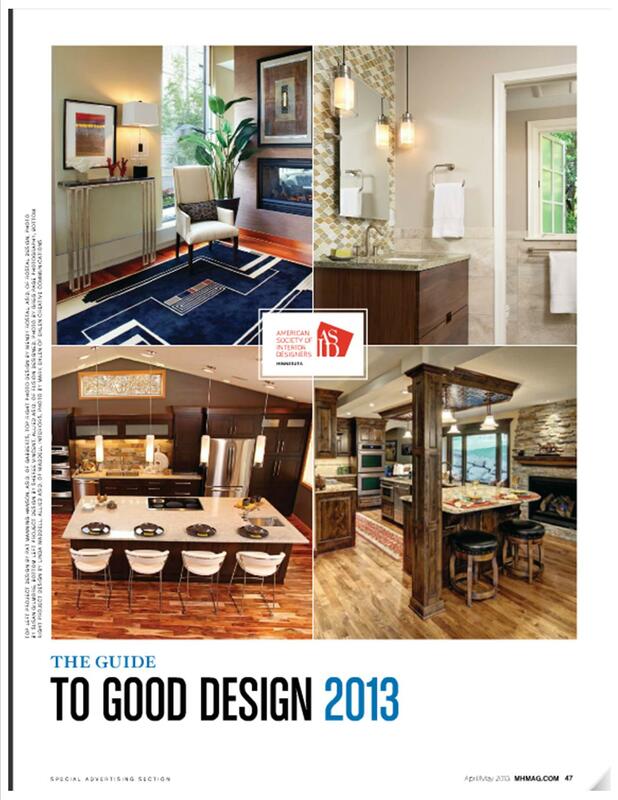 On the front page of this year’s ASID Guide to Good Design (bottom right) is a kitchen built by Schmidt Homes Remodeling, Designed by Linda Waddell. 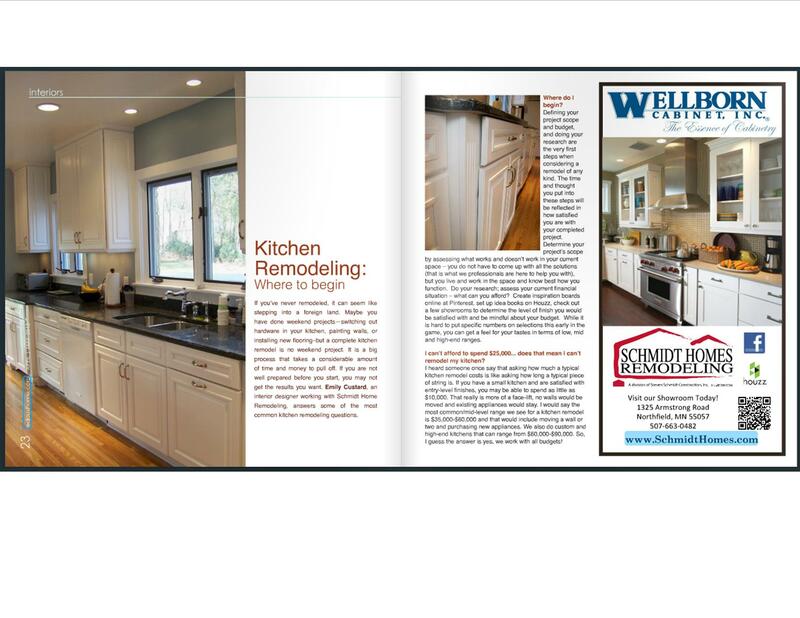 It was a really fun project to be a part of and we are so happy to see it in Midwest Home Magazine! 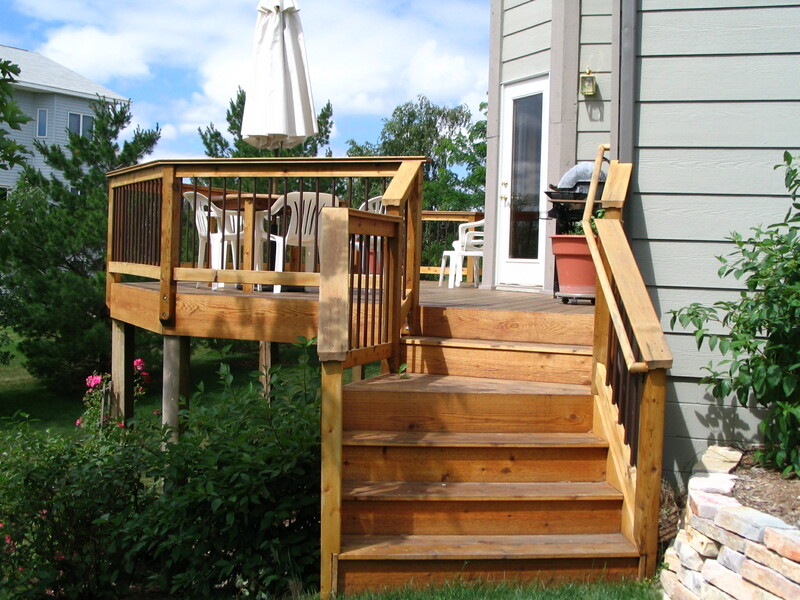 This entry was posted in Blog, Home Buying, New Homes, News on March 15, 2013 by Emily. Just wanted to let you all know that the Northfield Home and Garden Show is coming up soon! Saturday, April 6th at the Northfield Area on Hwy. 3 South from 9:00 AM to 3:00 PM. We will be manning a booth there as well as giving a presentation: “Get the Most out of Your Kitchen Remodel: 10 Things to Know Before You Begin”, we may be in the 11:00 time slot. This entry was posted in Blog on March 15, 2013 by Emily.